My submission [or submission second location] to the latest invitation by the Department of Home Affairs, goes into some detail to highlight the important findings and recommendations of the Commission report. 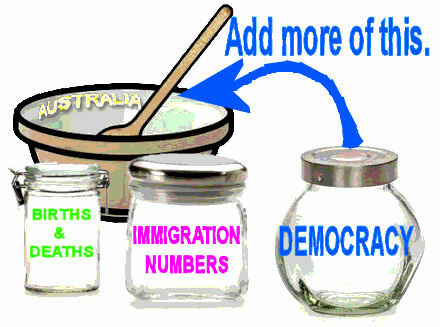 This article was first published at http://www.peakdecisions.org/2018/02/managing-australias-migrant-intake-submission-dept-home-affairs/, Peter Cook's blog, "Peak Decisions." See the full submission as a web page here: "Peter Cook's very useful submission on immigration to Dept Home Affairs".